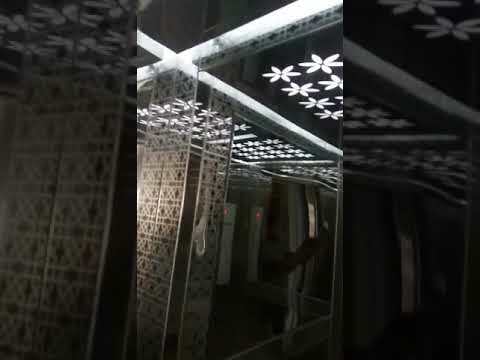 Jaimini Elevators & Escalators pvt.ltd. comes under top elevator companies in delhi saw a modest beginning in the year 2004. 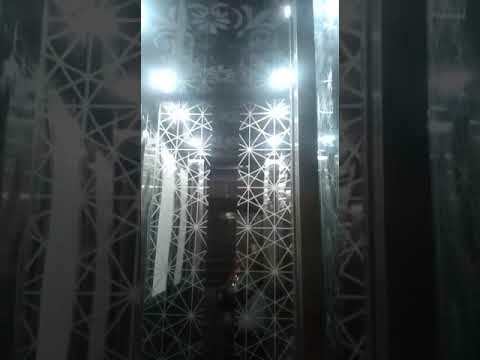 The company is most renowned elevator manufacturers in delhi. 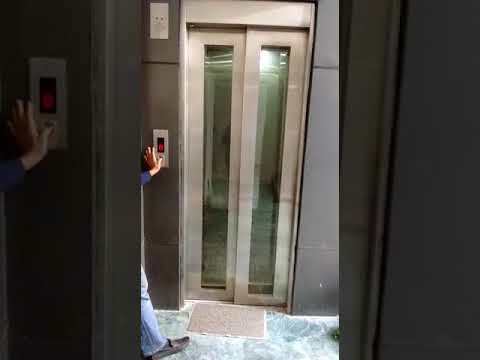 With very few maintenance contracts and no installation projects, the company is now maintaining about 100 elevators and has installed more than 30 lifts in Delhi and NCR region. The company was promoted by Mr. Kulbhushan jaimini who holds the prestigious record of working with worlds best elevator company for more than 17 years. He held some very vital positions in some of the prominent projects of the esteemed company. He started the company with a vision to provide world class service at minimum expenses, without compromising with the safety of users. Car cabins, Wooden car, Mild steel car-available in powder, Coated textured and matt finish, Stainless steel car-available in hairline, Mirror and canvas finish. Manual collapsible door, Swing door, Automatic centre opening door, Automatic telescopic door. Fall celing, Mild steel fall ceiling, Stainless steel ceiling, (Both types can be employed with fan grill and carry cfl fittings). Wooden tile flooring, Marble PVC tile flooring, Granite tile flooring. Mild steel Painted, Stainless steel. Jaimini Elevators don’t only manufacture and supply the passenger and large elevators for goods or hospitals, but also provide on dot service to go with that. 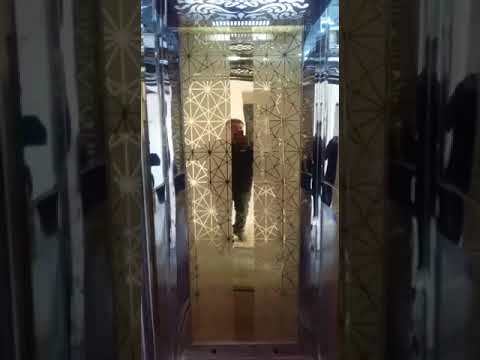 Our experts also provide the service of Installation of new elevators, as well as repair, maintenance, and replacement of your existing elevators. Apart from installation and maintenance, our repair and replacement service has also been appreciated by the top industries and institutions. 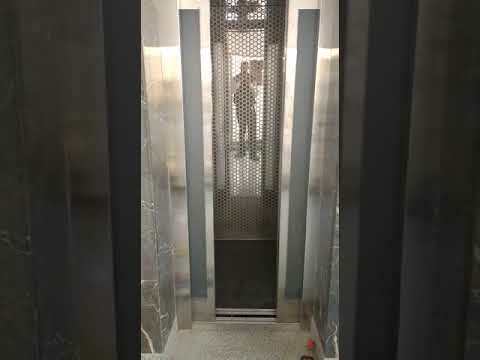 We at jaimini elevators have been thriviung for achieving our goal of giving our clients the best service possible the company keeps itself well versed with the inventions and innovations in elevator industry to further evolve ourselves for the betterment. .
lifting device consisting of a platform or cage that is raised and lowered mechanically in a vertical shaft in order to move people from one floor to another in a building .